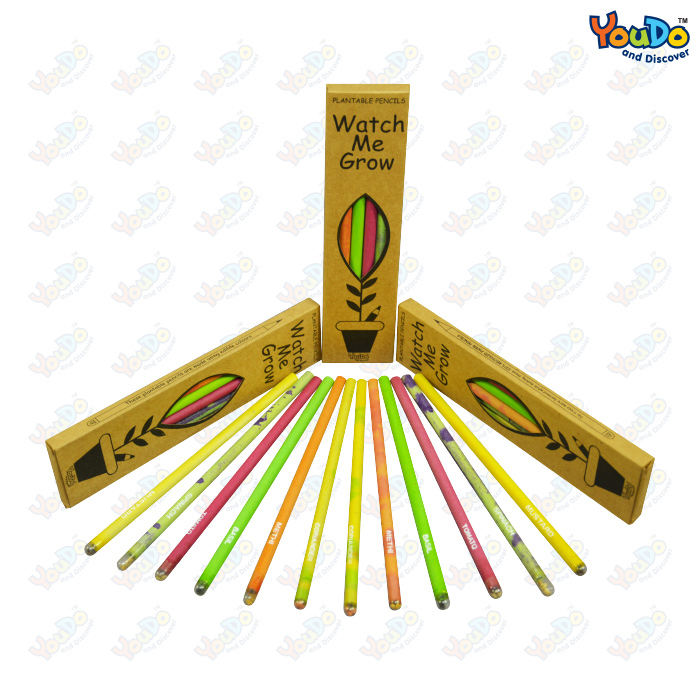 YouDo has come up with an environmental friendly pencils which is made up of waste material like newspaper. 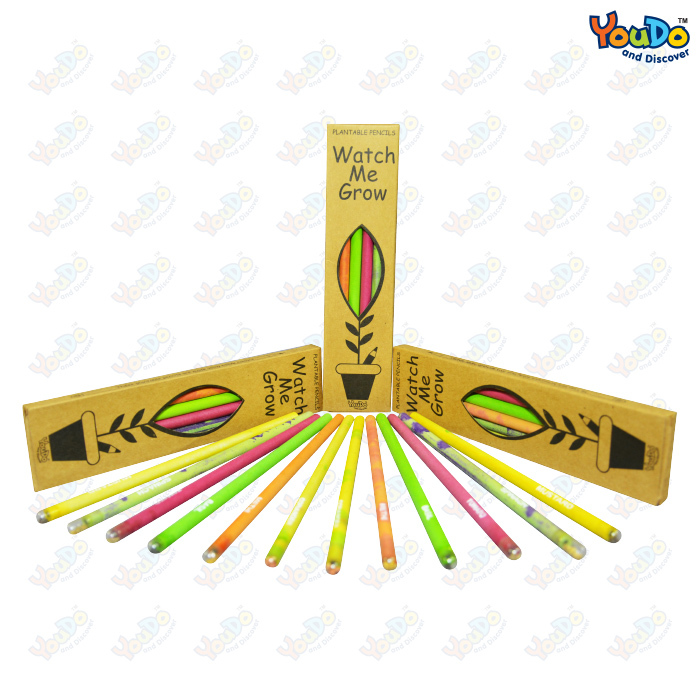 The unique feature of this product is it has a capsule behind it which consist different kind of seeds which can be sown after using so that any part this product is it has a capsule behind it which consist different kind of seeds that can be sown after using so that any part of this product is not get wasted. 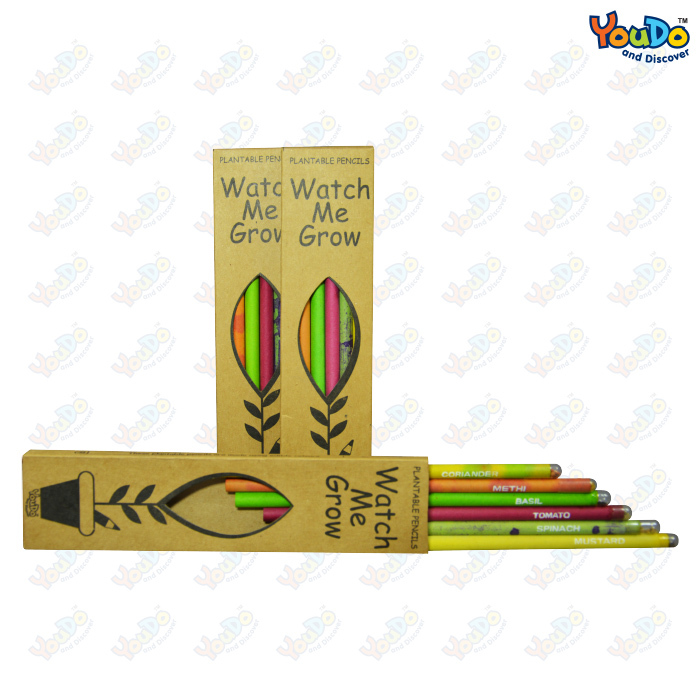 We provide you 6 types of seeds like spinach, tomato, Fenugreek, coriander, mustard, Basil, which can be grow in small pot at home. As the pencil is made from newspaper pulp which indirectly connected to deforestation however we are trying to replenish this environmental damage with a growing a new plan by this pencil. It is Small step to inculcate the importance of a healthy environment in our children. So that they can understand our motto Don’t throw, grow through this initiative.